On August 10 – 30, 2017, the XXIX World Summer Universiade took place in Taipei (Taiwan, RC). Ukraine at this prestigious competition was represented by 179 athlete students from 55 higher schools who fought in 14 of 22 events (basketball (men), weightlifting, volleyball (women and men), gymnastics, artistic gymnastics, judo, track-and-field, swimming, diving, archery, taekwondo, fencing, football and wushu). For the first time in the history of our university our student was on the student team of Ukraine in these competitions. 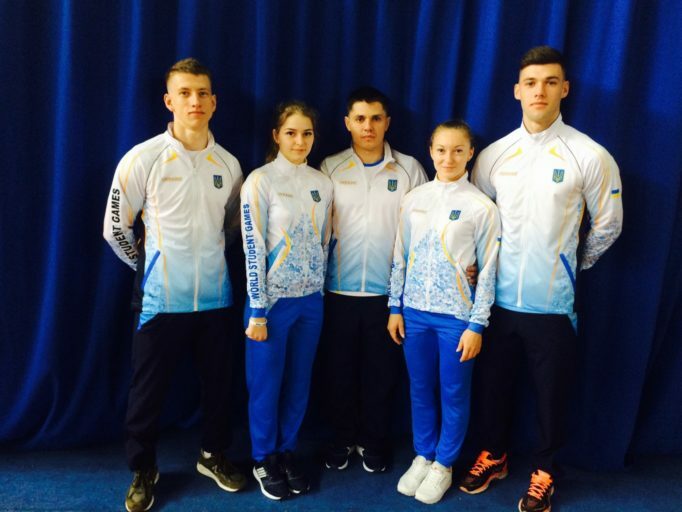 It was the third-year student of the department of physical education Andriy Fehetsyn. The wushu contest was held on August 27-29. In a fierce struggle Andrew took the 10th place, giving way only to representatives of the Asian continent. 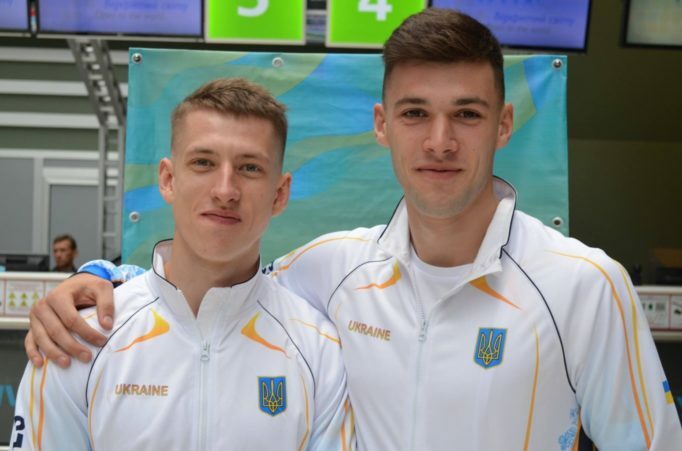 The Ukrainian athletes ranked sixth among 140 countries at the universade. They managed to win 36 medals – 12 gold, 11 silver, 13 bronze medals. In total, more than 8,000 athletes took part in the XXIX World Summer Univesiade. We sincerely congratulate Andriy and his coach of the chair of physical education Oksana Sotrikhina and wish them further victories!